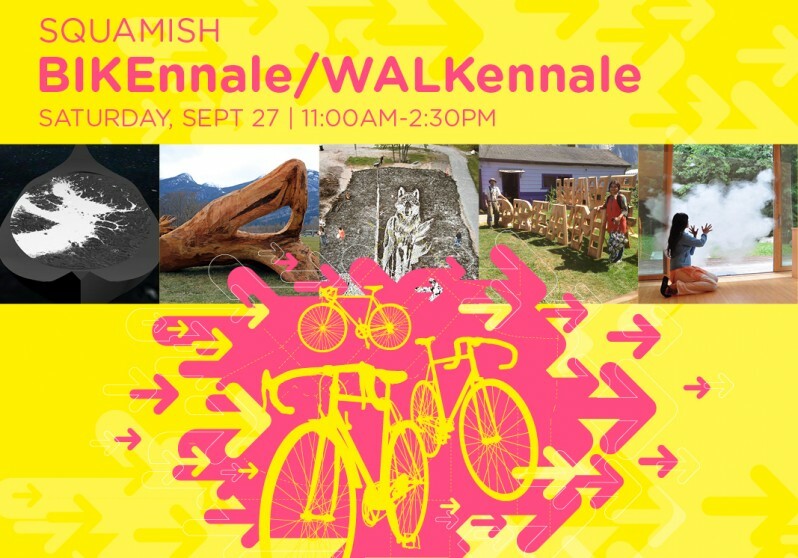 Pack your camera, grab your kids, and get ready to explore great public art in Squamish through the BIKEnnale/WALKennale. As part of BC Culture Days, our trained docents will be stationed at the Vancouver Biennale’s newest installations to help you explore museum-calibre artworks. You’ve got the art guide in your pocket! 3. Learn about the artworks as you go! Register for the BIKEnnale/WALKennale here, and automatically be entered to win dinner for two at the award-winning West Coast restaurant FORAGE. Tag your pictures on twitter and/or instagram with @Van_Biennale. Your photos could net you a staycation at the Listel Hotel in Vancouver!